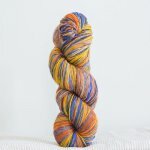 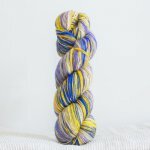 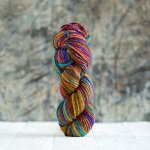 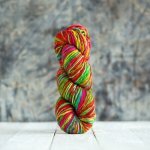 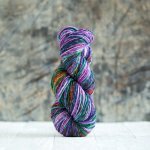 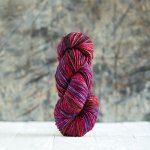 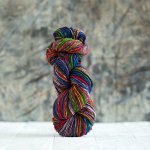 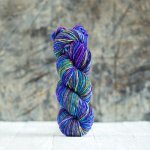 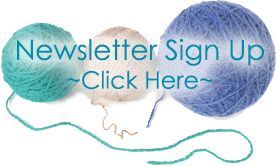 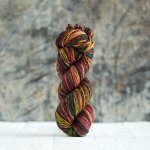 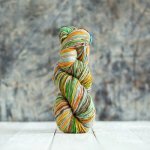 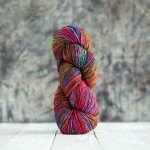 Each skein of Urth Uneek is a work of art! 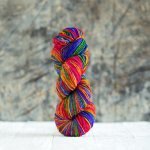 Simply gorgeous self-striping hand dyed merino in rich, vibrant colors. 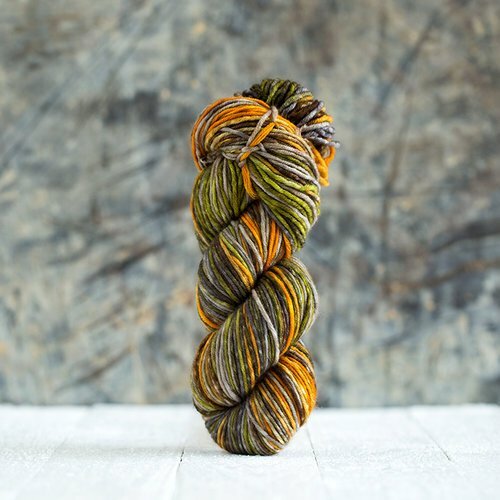 The worsted weight is perfect for quick to knit garments and accessories. 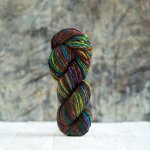 needle: us 6-8 gauge: 6 sts = 1"